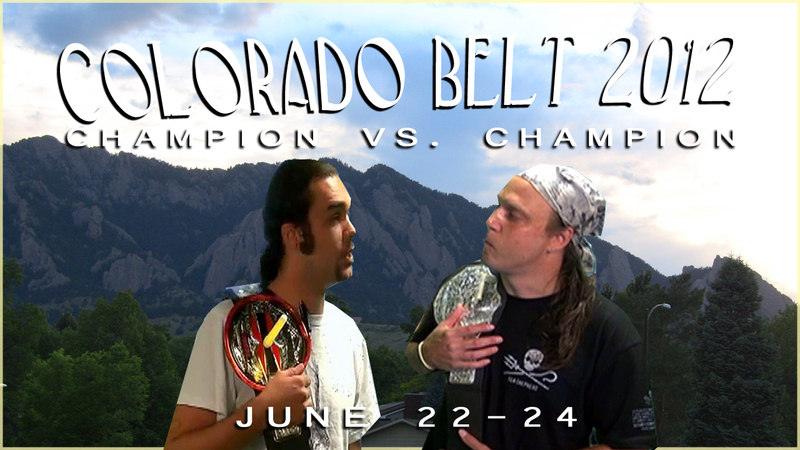 The Colorado Belt 2012 episode of JVonD Radio. 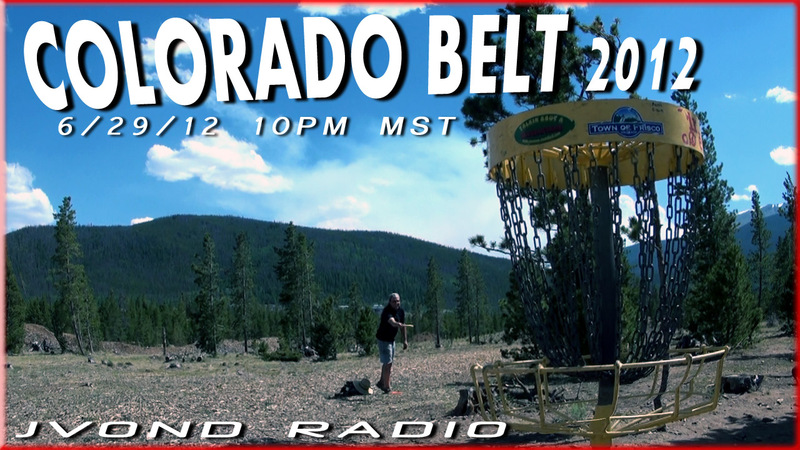 Watch the most elite disc golfers in the world as they travel to Bird’s Nest, Frisco, Leadville, and Ghost Town. This is real disc golf! These guys make lite work of those PDGA chumps.